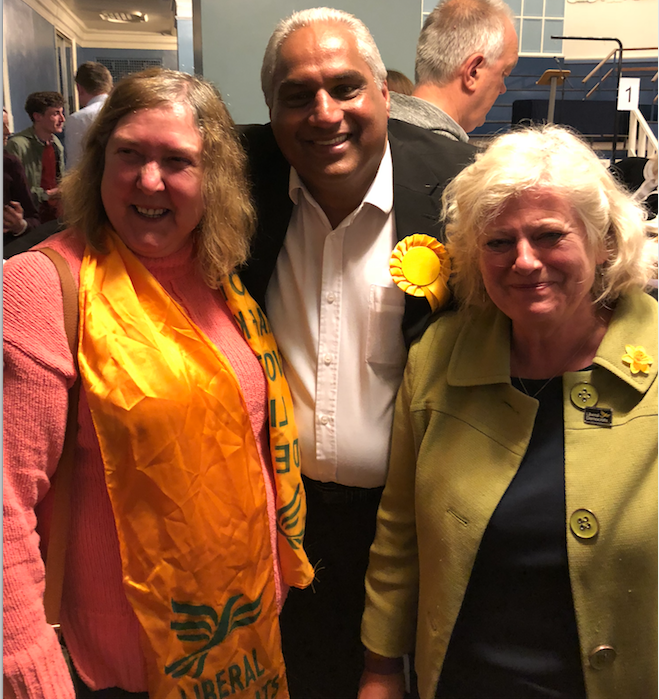 Ruth, Altaf and Roz are pictured above after the votes were counted for Headington Ward last night, we’re not sure who was the most exhausted after Election Day! 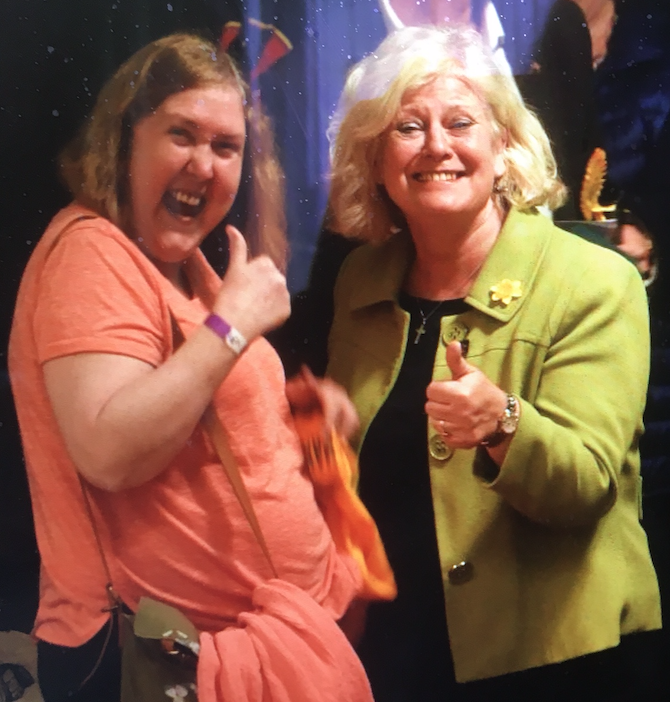 Altaf was re-elected with a huge majority, and later in the evening Roz learned that she had won a seat from Labour in Quarry and Risinghurst. (photo below courtesy of the Oxford Mail). This means Roz is now both the County Councillor for Headington and Quarry, and the City Councillor for Quarry and Risinghurst. There was another very encouraging result for the Lib Dems in Headington Hill and Northway where our new candidate Guy Garden beat off the Conservatives to gain a creditable second place. Please click on the link to see the results of the local elections held yesterday. The Green Party retained only two seats of the four they had previously held so Labour’s majority has increased by one overall. Dog fouling is definitely on the increase according to the responses to our street surveys. Together with the City Council there is to be a new initiative in the area as detailed below. Before anyone asks, yes we are aware of dog fouling in other areas too (and particularly in New Headington) but this is a good start. We are not publishing dates and times for obvious reasons! There will be three operations focusing on three hot spot areas. Margaret Road Recreation Ground and surrounding Streets. The operation will include carrying out enforcement action, updating the area with the PSPO enforcement information and hand delivering educational letters to local residents to areas that overlook green space areas. This will be a high visibility operation. New street lighting – does it impact on our health or not? Thanks to the County Council for alerting us. Re-elect Altaf as your Lib Dem Headington Ward Councillor! Roz and Ruth are delighted that Altaf is re-standing in Headington Ward. All three Lib Dem councillors work closely as a team to represent the views of all Headington Ward residents and get action on your behalf. We send out regular Focus leaflets and e-bulletins to keep you fully informed about local issues, and hold street surgeries and monthly public meetings at which you can hold us to account. I have been residing and working in OX3 for almost three decades and am very well versed with the area, the people and their issues. I am a family man and all my children have been born, bred and schooled locally. I have a close working relationship with both my fellow Oxford City/County councillors, we work in unison for our joint constituents. 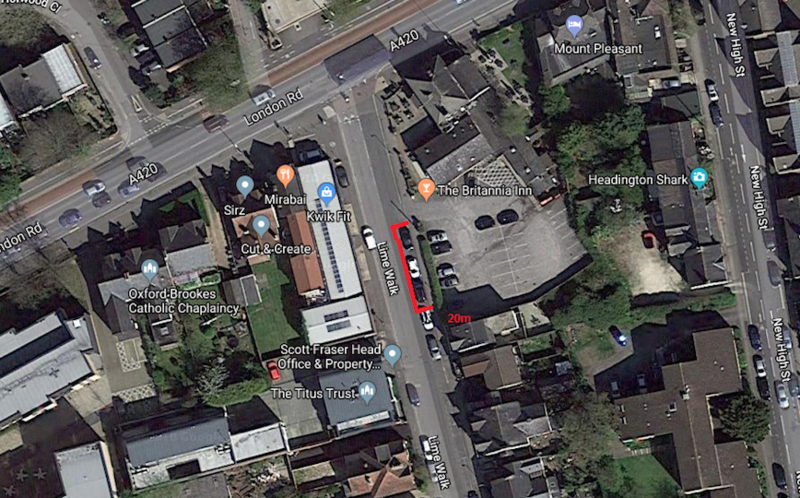 I would like to improve Headington to a cleaner, greener area with respect to Traffic/Transport, Environment, Health and Community development/safety. I would like to keep my focus on planning and community engagement so that the council does listen to the people of Headington. I am a people person and have always taken pride in my commitment in this respect. We have contacted the County Council following national newspaper articles on a recent Public Health England document that referred to adverse health effects of LED street lighting. 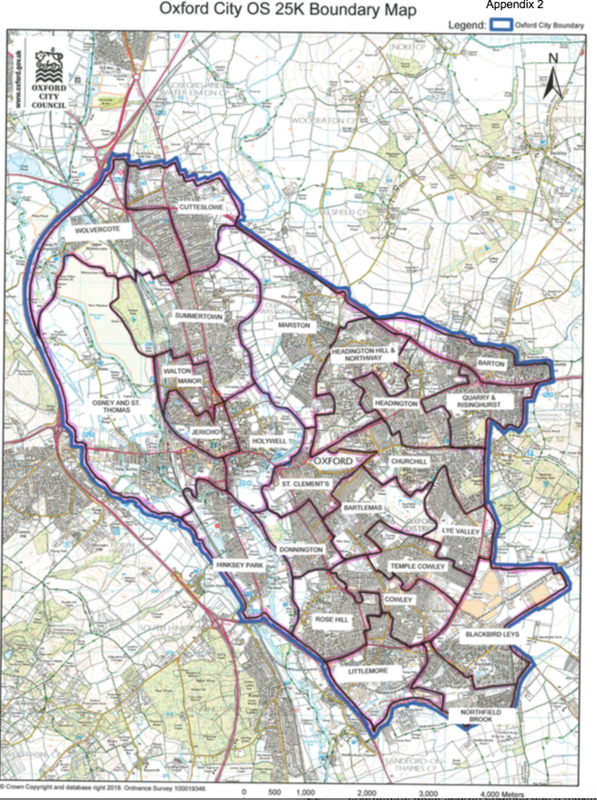 A cross-party working group has agreed a joint response with the City Council officer to the Boundary Commission in respect of changes needed in ward boundaries to accommodate shifting population across the City. The map of the ward boundaries proposed to the City’s executive board can be found below. The Boundary Commission will consider it along with responses from other consultees and there will be a consultation on the draft recommendations over the summer. Changes would be implemented in May 2020. 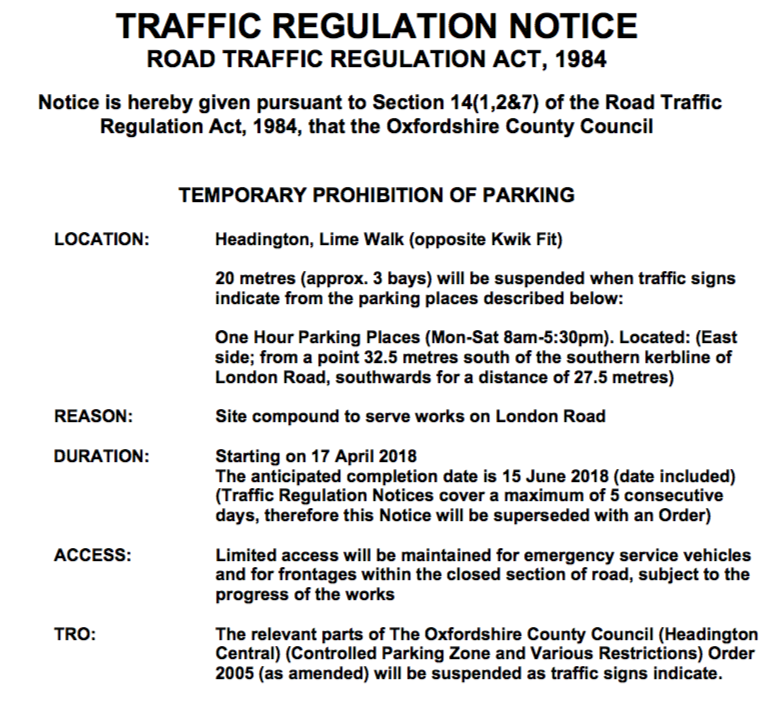 In this proposal, Headington Ward’s eastern boundary would extend further along the northern side of London Road, which we are very pleased about! This would make it one of the largest wards in the City in terms of population served. The City Council has launched its 2017-2019 Oxford Business Guide, which showcases the city’s economic strengths, growth opportunities, and range of services designed to support business. Produced in partnership with Burrows Communication, the guide is in hard copy and also in interactive digital format, and supports business with local regulatory functions, through to business networks and advice. The accompanying ‘It’s Local’ Oxford online service provides an interactive listing of local businesses and organisations that provide services to business and consumers right across the city. All businesses are encouraged to sign up to ‘It’s Local Oxford, and add their free company profile.